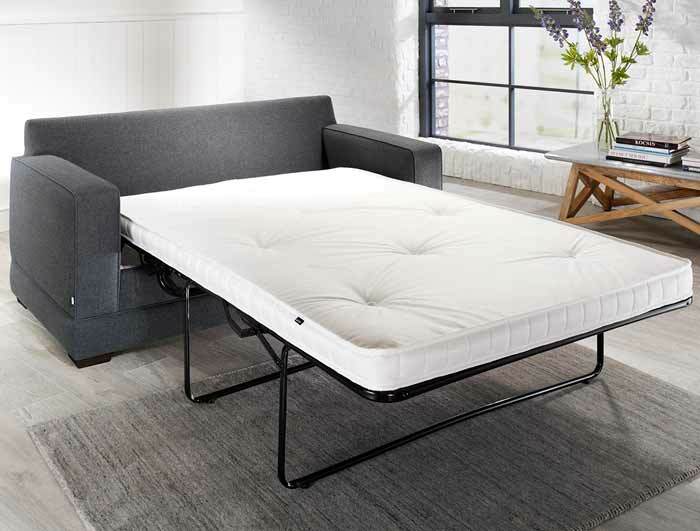 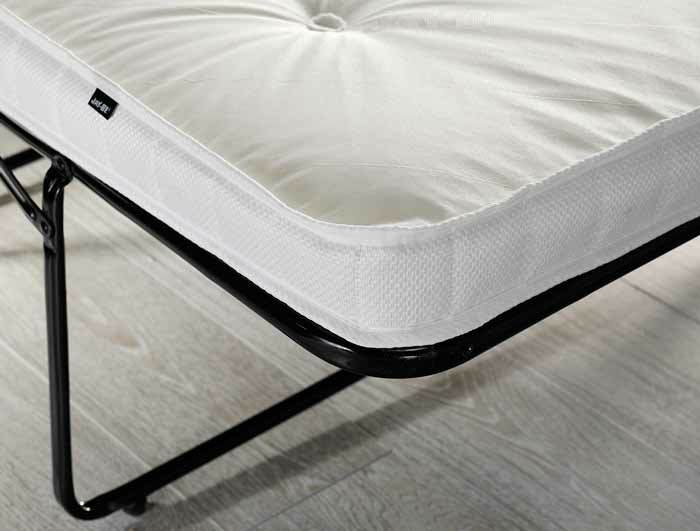 The Modern sofa bed from Jaybe offers a stylish compact sofa bed that comes with a 2000 pocket spring mattress per a 150cm mattress , so with a 4 foot sleeping area mattress it has 1600 pocketed springs. 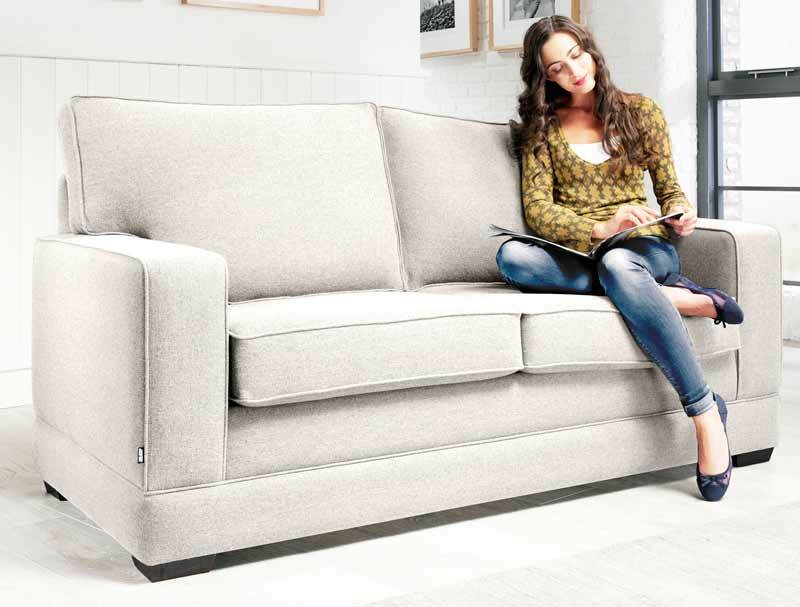 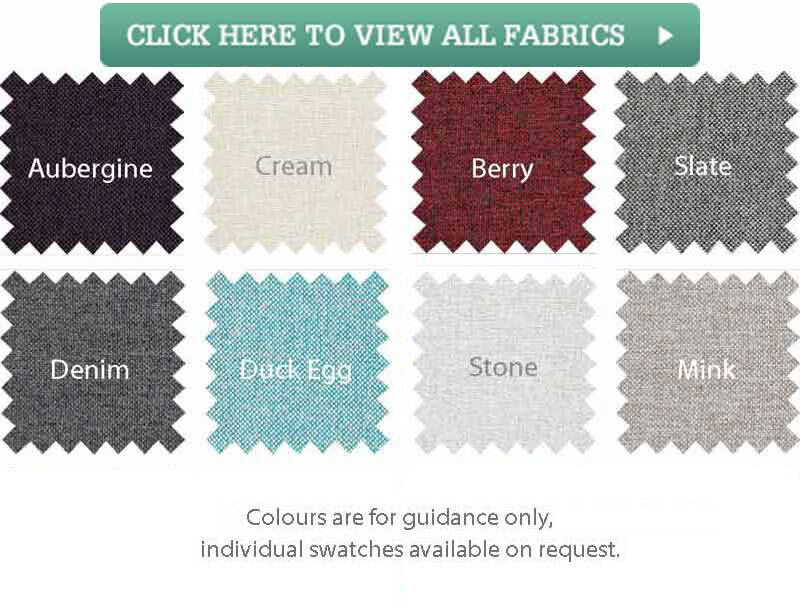 The good thing about all Jaybe sofa beds is that they are available in a wide range of quality fabrics ,Fabric Samples cards Available if Required This sofa is not modular like the retro so comes fully assembled so will be delivered to most rooms and assembled in the room by the Jaybe team. 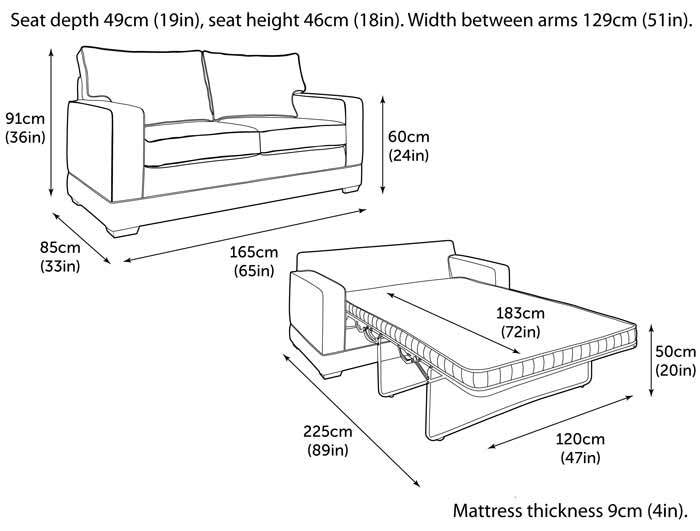 Delivery is to room of choice normally in 4 weeks.